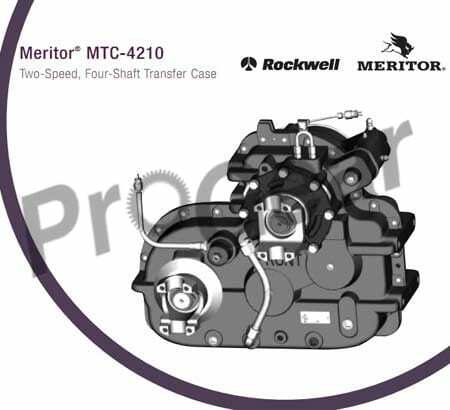 Any rebuilt Rockwell transfer case models in stock ready to ship worldwide today. We also stock replacement parts for all transfer case models, kits, overhaul kits, and more. Transfer case and parts available for all Rockwell models. We have been successfully delivering transfer cases, transmissions, differentials, axles, PTOs and more truck parts for over 20 years and offer a one year unlimited mileage warranty on all rebuilt transfer cases we sell! Remember that when you service gears, the manufacturer recommends you replace all mating gears for the best quality repair. We stock all transfer case replacement parts, gears and kits. One call to us and we can provide international shipping with same day service. Call today, receive your rebuilt Rockwell transfer case tomorrow!